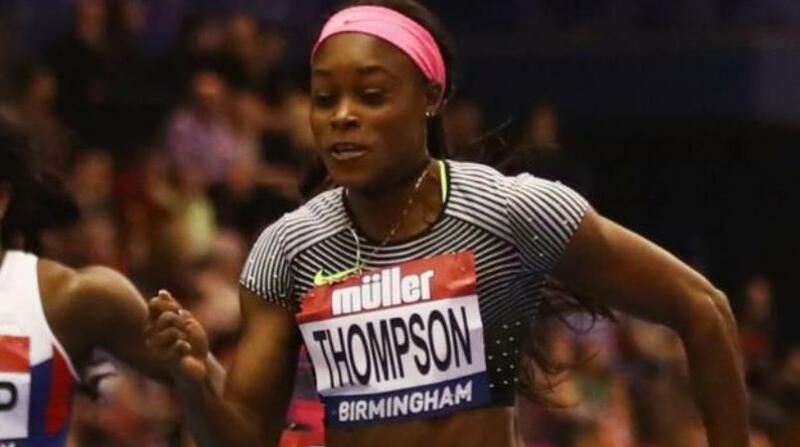 Double Olympic sprint champion Elaine Thompson. With less than six weeks to go until the Doha 2018 IAAF Diamond League, fans can expect another exhilarating evening of world-class athletics as the first headline athletes have been announced. Doha will once again kick off the Diamond League season in style as athletics’ biggest stars come together on May 4 at the Qatar Sports Club for this unmissable fixture on Qatar’s sporting calendar. 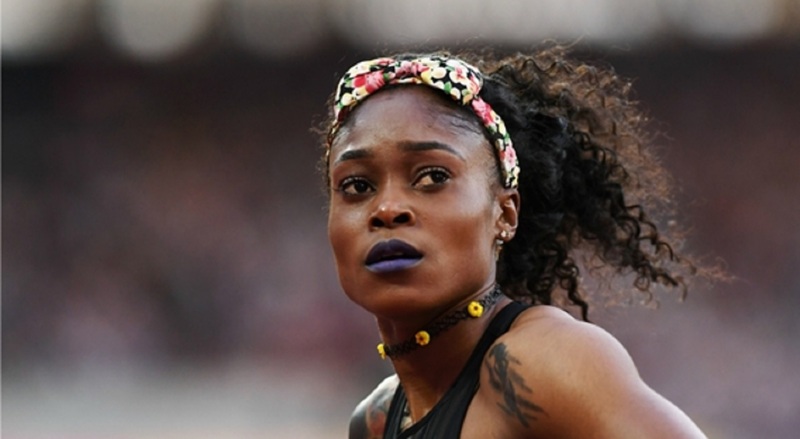 The women’s 100m promises to be one of the highlights of the evening as 100m reigning Olympic champion Elaine Thompson of Jamaica will go head to head with reigning 200m world champion and Olympic silver medallist Dafne Schippers of The Netherlands, 2017 world silver medallist in the 100m and 200m Marie-Josée Tao Lou of Ivory Coast and fellow country-woman Murielle Ahouré, the 2018 world indoor champion over 60m. 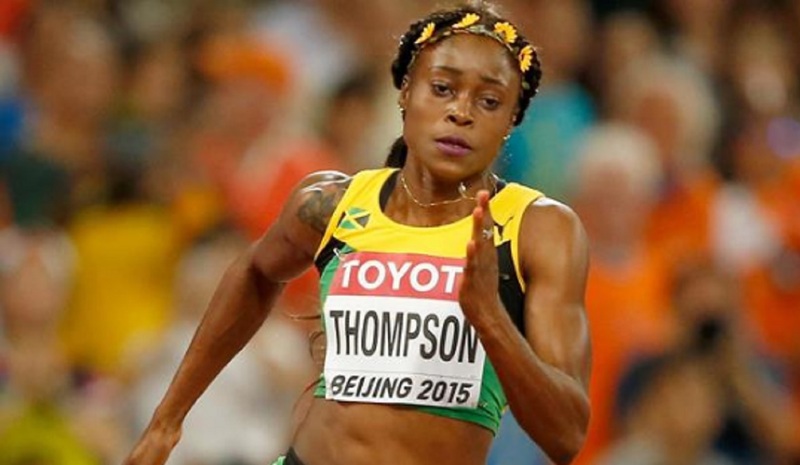 Thompson, who in Rio became the first woman in 28 years to win the Olympic sprint double, was unbeatable in last year’s Diamond League series to be crowned 2017 Diamond League champion. 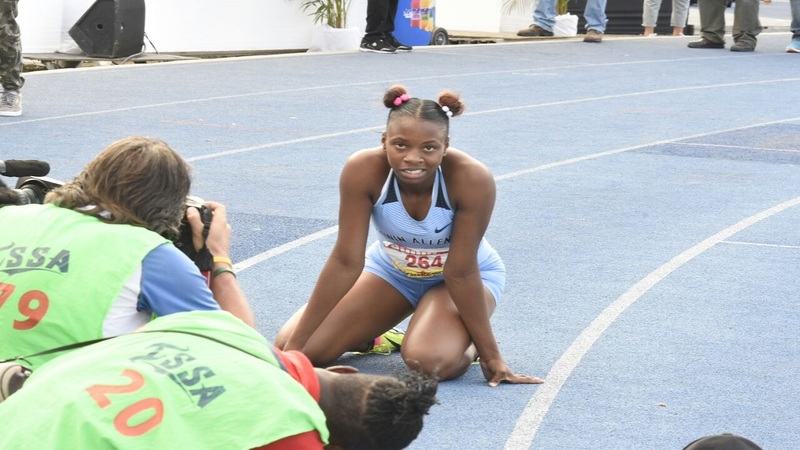 However, Thompson finished a surprise fifth at the IAAF World Championships London 2017 with Ta Lou, Schippers and Ahouré finishing ahead of her in silver, bronze and fourth positions respectively, ensuring a fascinating showdown at this year’s Doha Diamond League. Meanwhile the women’s 3000m will see reigning world 500m champion and Olympic silver medallist Hellen Obiri lead a strong field of Kenyans, which includes 2013 world youth champion and 2014 world junior silver medallist in the 3000m, Lilian Rengeruk and Margaret Chelimo Kipkemboi, the fifth-place finisher at the last year's World Championships. Reigning 1500m world silver medallist and Olympic bronze medallist Jenny Simpson of the USA will move up to the longer distance in Doha and will provide a strong challenge for the Kenyans. Obiri enjoyed an outstanding 2017 season, claiming the 5000m IAAF Diamond League title in Brussels following victories in Shanghai and Rome, as well as winning the 3000m in Monaco and taking a new meeting record over one mile at the Muller Anniversary Games in London. However, 20-year-old team-mate Rengeruk has already amassed strong credentials, including team gold at last year's World Cross Country Championships along with individual bronze. The race promises to be a real treat for Qatar’s large Kenyan community, who always come out in force to support their athletes. This year, the Doha organisers will add an extra element of excitement as the men's high jump will move out of the stadium for its own special event on Thursday, May 3 at Doha’s iconic Museum of Islamic Arts (MIA) Park. Fans will be able to watch the best high jumpers in the world leap over Doha’s stunning skyline for an unmissable and memorable event.